Six US Army Rangers pledge allegiance to an Islamic terror group and send their manifesto straight to Washington. Their deadly demand: broadcast the declaration on all official channels, or they’ll unleash a devastating attack. Caving to the traitors is not an option. 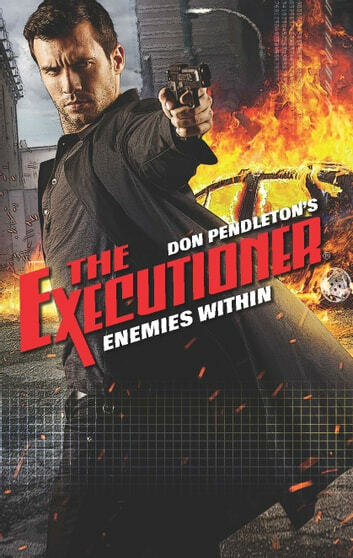 With thousands of lives at risk, the White House enlists their best hope of neutralizing this threat: The Executioner. Mack Bolan wastes no time in tracking down the deserters. But something seems off about this case. It’s not uncommon for the occasional soldier to defect, but six? Before he can unravel the conspiracy, a string of deadly strikes on civilians has him racing along the Eastern seaboard, trying to head off the worst of the carnage. The Executioner will stop at nothing to blaze a fiery path to the truth…and retribution.